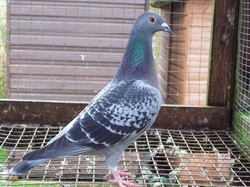 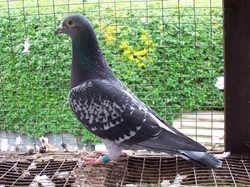 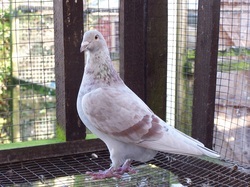 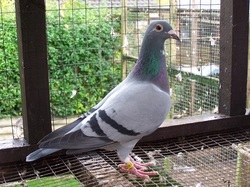 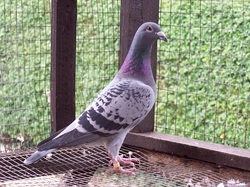 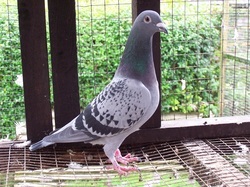 - bred 2 x 1st , 1st section fed 1000b. 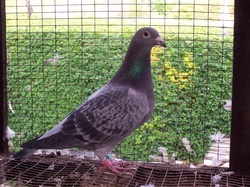 - bred 2 x 1st , 2 x 2nd and 7th BICC , 6th BBC 2012. 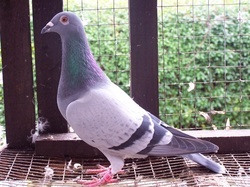 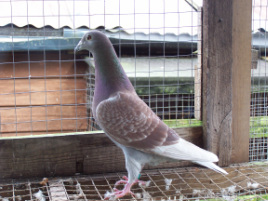 - very very well bred, down from the Electric hen. 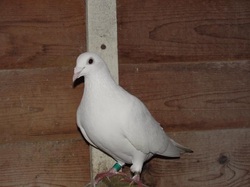 Commis white hen - bought from a local fancier but bred in the natural breeding station in holland.